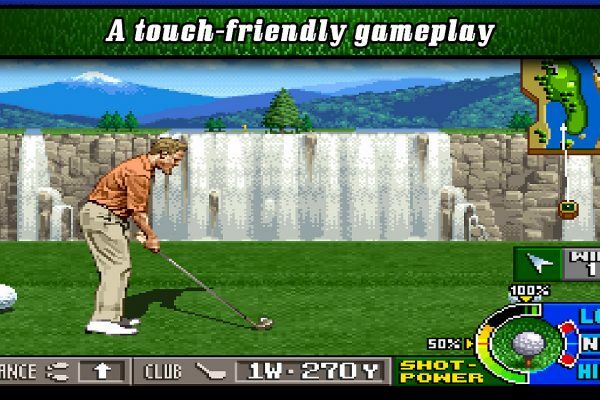 NEO GEO’s legendary golf game is back, in a brand-new touch version ! 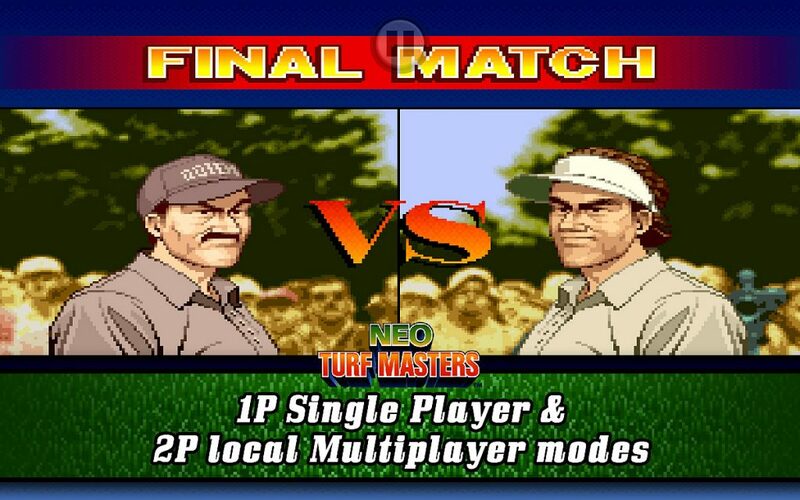 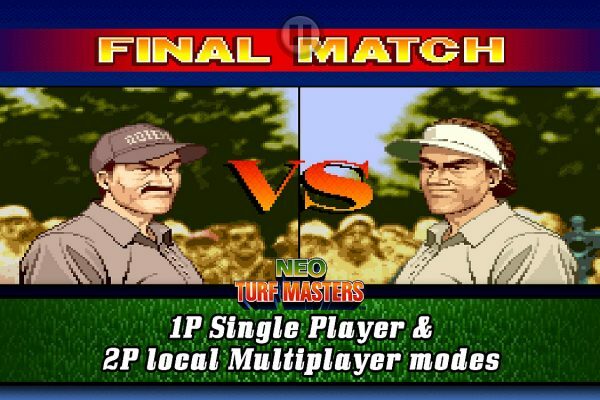 Neo Turf Masters (also known as Big Tournament Golf in Japan) is an arcade classic that touched an entire generation. 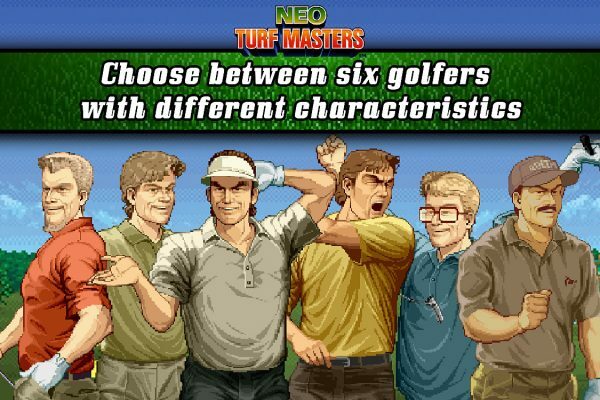 Specially-adapted for mobile devices, this new version offers numerous new features while honoring the game’s original spirit. 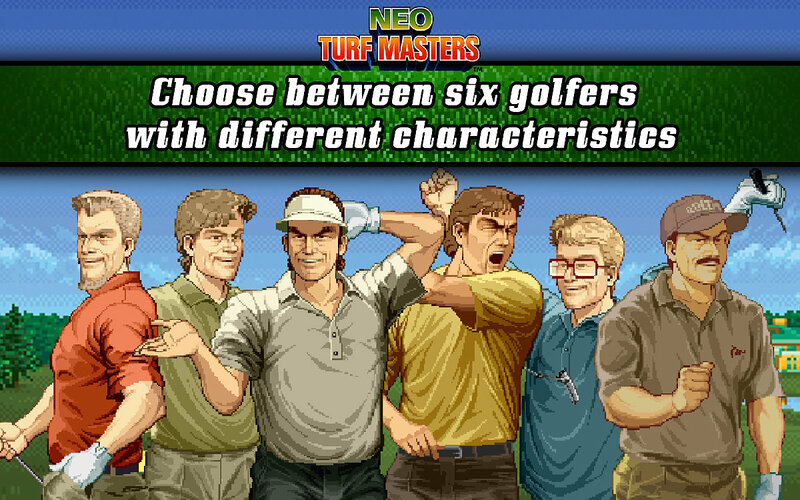 Get it today and bring one of the best golf games of all-time to your mobile and tablet ! 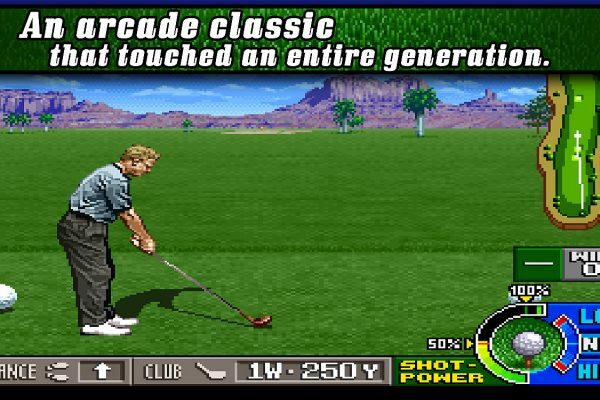 Leaderboards: challenge your friends ! 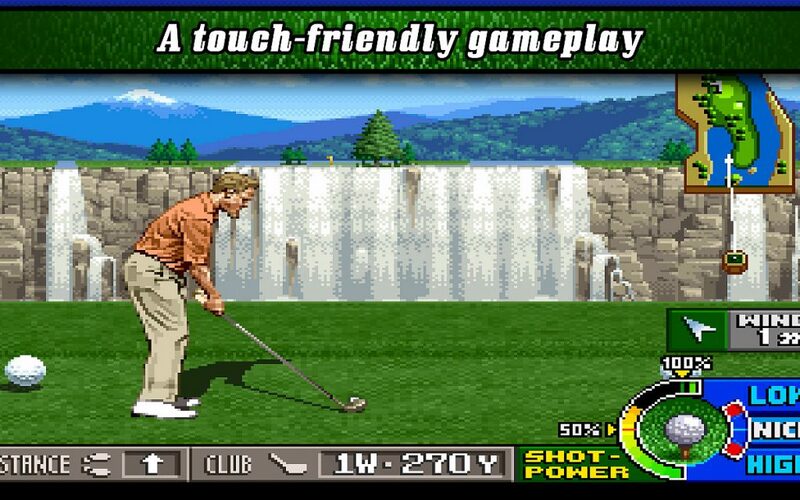 No ads, no in-app purchases. 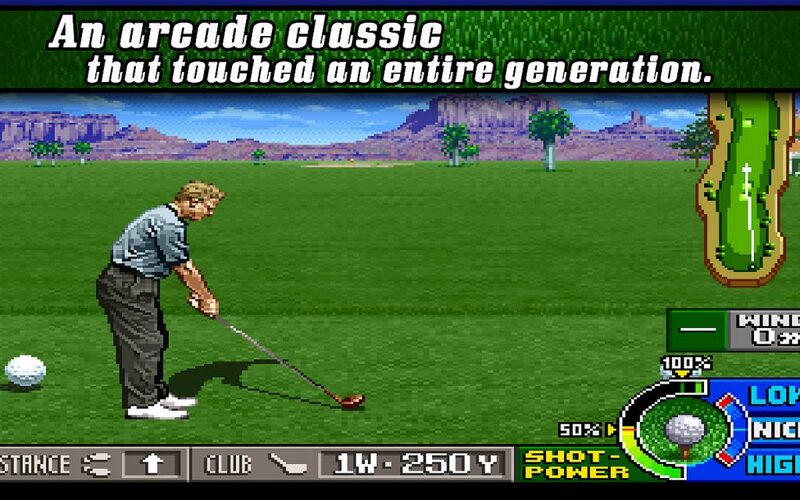 Enjoy the full content !